OUR PRICES SHOWN IN BOLD PRINT. 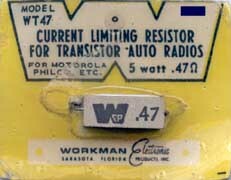 Supplied in plastic bag unless noted in original package. 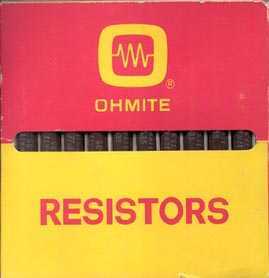 Power Resistors, Wirewound SquareOhm, SandOhm etc. 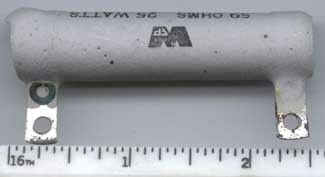 Power Resistors Wirewound Ceramic, Vitreous Enamel etc. 2 Watt Carbon Comp getting hard to find! But there are still circuits out there that require their low inductance. 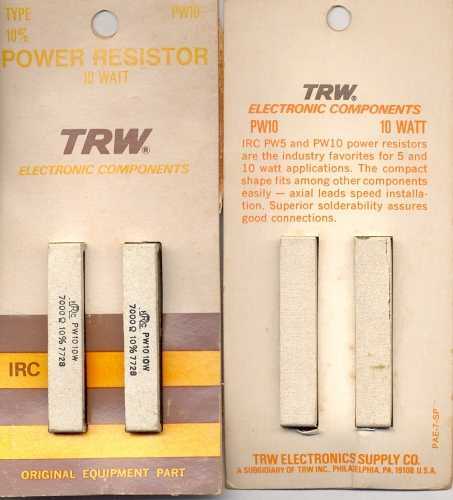 PRECISION RESISTORS; 1% or less. All SIPS are 2% tolerance unless otherwise noted. All DIPS are 2% tolerance unless otherwise noted.